Established in 1990 , have been delivering solutions to Health, mechanical, process and laboratory instrumentation in Kuwait. AMICO’s dedication to advanced technology and clients’ satisfaction enables a strong, diversified and satisfied clientele in oil, health, petrochemical, gas, water, power, medical and scientific research laboratory sectors. 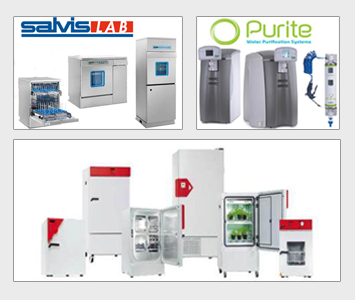 Purite has developed a range of advanced water purification units to provide purified water consistently and reliably for all laboratory applications. Purite works with laboratory technicians to meet the challenges presented by ever-changing working practices and new product research and development. Pharma Test supplies and supports a world wide market with hardware and software products which find application in the development, formulation and quality assurance departments for the production of tablets, capsules, suppositories, ampoules and various other solid dosage forms. 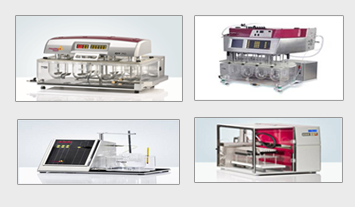 Young Lin GC products have been developed for more than 15 years with an accumulated experience in chromatographs. 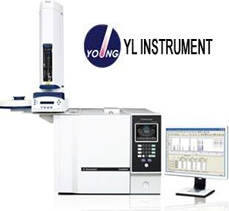 The YL6100 GC meets all analytical demands providing practical solutions for every application and satisfying the features you’ ve always desired. 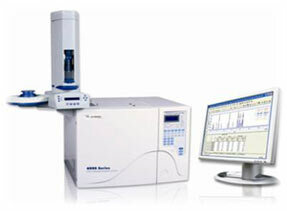 APC is a standard function in gas chromatography. You can enjoy all the advantages of multi-functional APC with our YL6100 GC. Our multi-functional APC increases productivity by accurate and precise control for flow and pressure and reduces operating costs by means of the Gas Saver. Also APC improves your competitive power with fast and accurate analysis. As the successor to the hugely popular HT250D, the HT280T effectively combines the operations of the HT200H Headspace Autosampler and the HT300A Liquid Autosampler, with the addition of SPME. Consider that the HT280T is compatible with almost all GC and GC/MS systems, both present and past, and you have a truly remarkable development in GC autosampling. The HT280T can save you time and money, increase analysis flexibility and save older GCs from redundancy. Changing between liquid, headspace and SPME modes is very simple. It takes about 5 minutes and there's no need to remove the sampler from the GC. 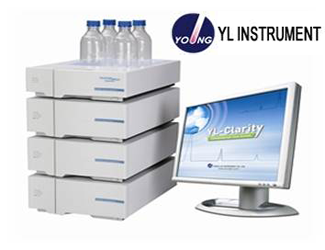 Newly launched YL3000A series autosampler offers both reliability and superior performance for all GC/GC-MS applications reaching customer’s requirement with the improved sample and solvent capacity, which means you can analyze your samples more quickly and get reproducible data. Innovative run-all-samples mode makes the operation simpler than ever, so you only need to load your samples and run the analysis without extra downtime. Its sophisticated sampling techniques provide the variable needle depths to draw the sample anywhere within the vial allowing you to use various types of syringes with volume from 0.5 to 100 ul to cover the widest range of applications. For obtaining information on the ingredients found in various non-volatile and low-soluble polymers such as nylon, wax, paint, film, wood and plastic products. 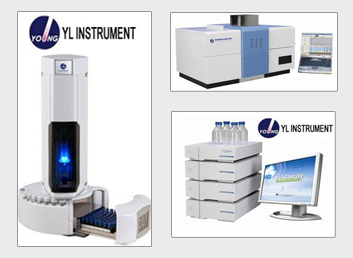 YL's HPLC is built to provide an exceptional cost/performance ratio. Continued research and development provide high-end performance and features, whilst a state of the art manufacturing facility ensures that quality is not compromised. With more than 20 years experience and development, we are proud to present our new generation of HPLC, YL9100 HPLC. The YL AAS-8000 Atomic Absorption Spectrometer has been developed with our accumulated experience in analytical instruments. 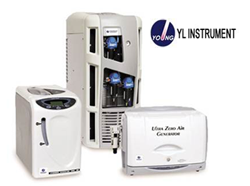 The YL AAS-8000 will satisfy all user demands by providing excellent performance with reliable and accurate data. Automatic wavelength set-up, automatic slit switching, automatic lamp current and gain set-up within 40 seconds. Automatic flame ignition, automatic flow control for gases and gas leak detection. Nitrous Oxide Gas/Acetylene Gas selection (Optional) to analyze elements under the condition of high temperature. The use of advanced 1,800 lines/mm grating for strong energy and high resolution. Compatible with MS Windows XP and user-friendly graphical user interface.